For SCCNSW members with vehicles on 'Conditional' club registration, you are advised to print out this "Coming Events" section of this page and carry the print out, and/or 'Stude News' as proof of eligibility to attend these events. Also, print out the calendars for the affiliated clubs shown at the bottom of the page, if attending their events. Change of day for our monthly General Meetings. Beginning Wednesday 10th October 2018, our Club's general meeting night changed to the "Second Wednesday" in the month. SCCNSW Club Run - Studebaker Clubs of Australia – National Meet, Toowoomba, Queensland. "Gateway to the Darling Downs"
Monday: Farewell all our friends. Eastgate Motel (07) 4620 0888. Click here for flyer, full Schedule of Events, Entry Form. SCCNSW Club Run - Breakfast at "Little House of Coffee", Flower Power, Orchard Hills. Corner of The Northern Road and Castle Road. Arrive @ 8:30am for 9am sit down. Contact Robyn if you need more information. SCCNSW Club Meeting - Arena Sports Club. Our AGM will also be held tonight. Please come along and support your club. SCCNSW Club Run - National Motoring Heritage Day, East Kurrajong. Click >here< for more info and their flyer. We have decided to go to the East Kurrajong School of Arts, 1090 East Kurrajong Road. Meet at 8:15am for 8:30 depart, McDonalds Windsor, Cnr Windsor Rd, & Groves Ave, McGraths Hill, We will be travelling up the Putty Road. Contact Steve K if you need more information. SCCNSW Club Run - Breakfast at Kokoda Cafe, Rhodes Park, Killoola St, Concord West. Contact Scott if you need more information. 69-71 Loftus St Bundeena, Tel: 9523 2115. Meet at 11:30 for midday sit down. Contact Scott R if you need more information. SCCNSW Club Run - Breakfast at Pioneer Tavern, 21 Aspen St, South Penrith. SCCNSW Club Run - American Independents Day, Linnwood House. Harrington Park. Tel: 94647 1935. Contact Phillip B if you need more information. SCCNSW Club Run - Shannon's Sydney Classic, SMP, Eastern Creek. See Kerri for entry passes. SCCNSW Club Run - Breakfast at Lemon Grass Cafe, (Gardens R Us), 58 Moorefields Road, Kingsgrove. Car park is at the rear. Meet at 08:30 for 09:00 sit down. Contact Kerri if you need more information. SCCNSW Club Event - SCCNSW Concourse Display, Ettalong. Incorporating International Drive Your Studebaker Day on Saturday with a run TBA. Lock in the date, further details TBA. SCCNSW Club Run - Breakfast - (New) Flower Power, Moorebank. Contact Jeff P if you need more information. 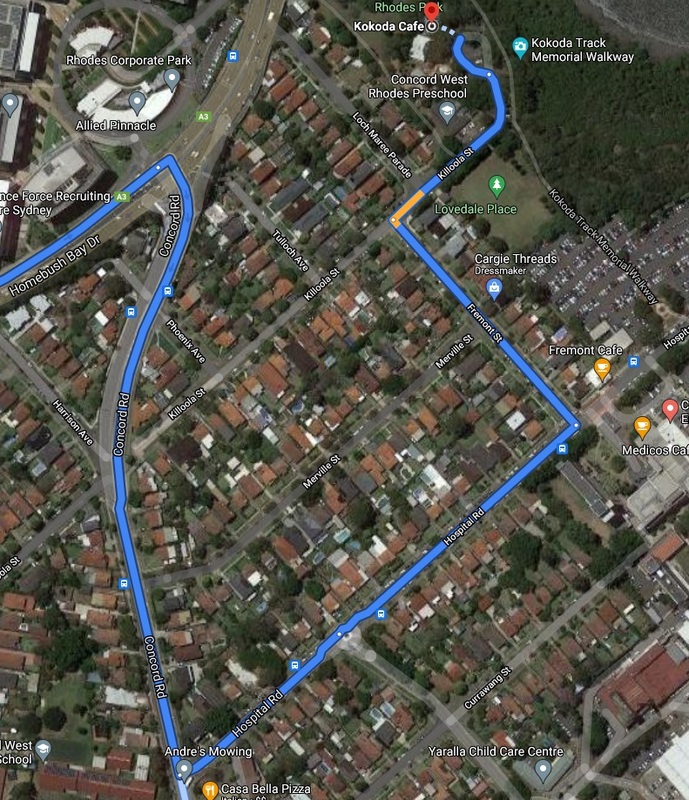 SCCNSW Club Run - We are in need of suggestions for this month. Lock in the date, the Venue TBA. SCCNSW Club Run - Breakfast. No meeting tonight, just come along and have a Chrissy meal and get together. the Club with an up to date e-mail address so we can contact you with last minute changes if necessary. Queensland, Newcastle and Hunter Valley Studebaker clubs as advertised on the internet, or in Stude News. 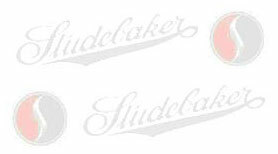 Likewise, all members of Studebaker Car Clubs are invited to all SCCNSW events.